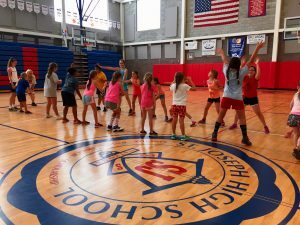 SJHS will offer a girls basketball camp for students entering grades 2-8 in the fall 2018. July 10, 11, 12; 5 - 7pm Cost is $40. Brochure and registration forms available.